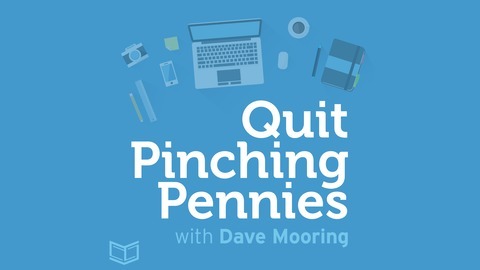 Quit Pinching Pennies is the podcast for Christian moms and dads who want to earn money on the side, online, or via small businesses, so they can quit pinching pennies. I want to help you earn more, work less, and focus on what matters most: family, homeschooling, adoption, ministry, missions, and giving. I like to think of it as Faith-Based Lifestyle Design. 5 Steps to finding the perfect name for your side business, blog, podcast, or app. NOTE: This is the audio version of the blog post, How to Name a Business, Blog, Podcast, or App. 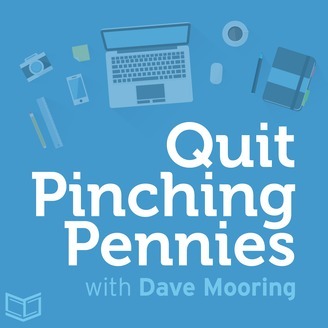 The post How to Name Your Side Business, Blog, or Podcast (Part 2): Episode 17 appeared first on SuperSimpl.